Hold onto your thighs and hats, it’s another comedy night in Angel, London, brought to you by Laugh Out London. 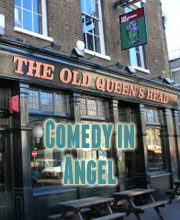 Venue is The Old Queens Head, 44 Essex Road, Islington, London N1 8LN. Doors are 7.30pm for an 8pm start. Tickets are £5 in advance, or £7 on the door. Also you get the chance to buy your ticket to our next gig in Angel (15th April) with Tony Law and Stewart Lee! Click here for details. 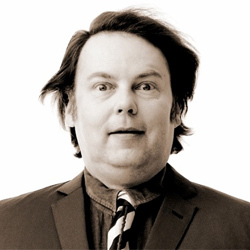 Most well-known as Bob Fossil in the Mighty Boosh, Fulcher is one of the most exciting, unusual and hilarious acts in comedy. He also starred in BBC’s Snuff Box and has appeared on Rich has guest starred on Children’s Hospital, The Sarah Silverman Program, Skins, Never Mind the Buzzcocks and loads more things. He’s very popular. A brilliant live act too, Rich has had acclaimed runs at the Edinburgh Festival and on London’s South Bank. 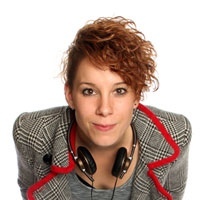 Nominated for the Fosters Comedy Award at the 2012 Edinburgh Fringe for her Edinburgh show of ‘upsetting theatre’, Claudia is one of the most inspired, surreal and imaginative comics around. 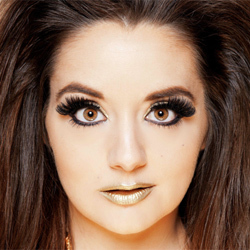 One of Laugh Out London’s favourite acts, surreal character act Holly was chosen as The Independent’s One To Watch in comedy for 2013. An act that’s harder than most to define, Holly was also chosen as Harry Hill’s best comedy newcomer in the Radio Times. 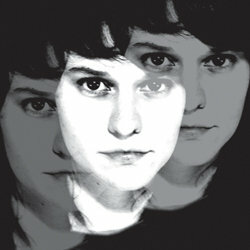 A newcomer whose debut Edinburgh Show was met with much praise last year. She’s achieved a lot in a short time, supporting Kevin Bridges and Josh Widdicombe on tour and being named a finalist at Latitude New Act of the Year. 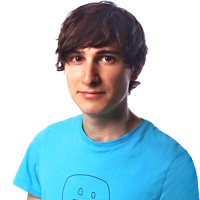 Currently starring in Friday Night Dinner with Simon Bird, Tom is another emerging talent on the UK comedy scene.